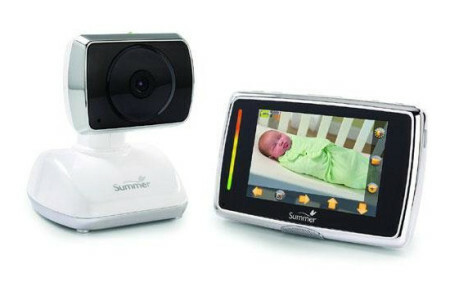 Modify the secure, safe, and simple to use Infant Monitor Starter Kit to suit your specific needs. 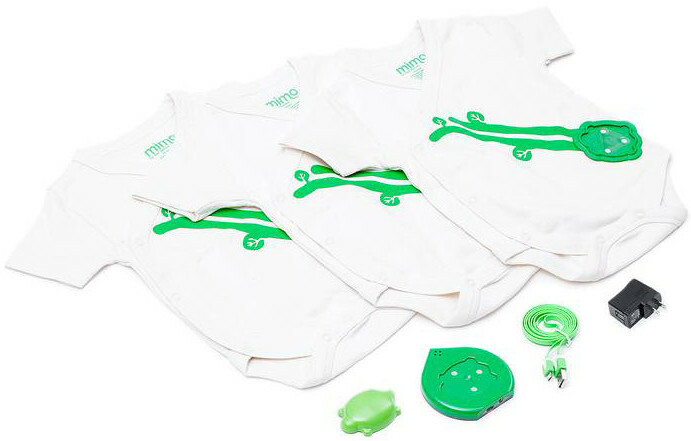 The monitor makes use of a sensing unit designed to attaches to an onesie (included) and shaped like an adorable turtle. 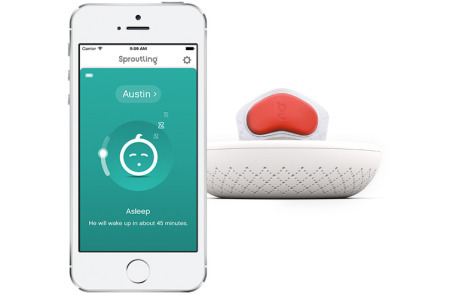 The turtle enables you to transfer live audio, respiration patterns, baby’s body temperature, positioning info right to your personal smartphone. The system is suitable for both the iPhone and many other Android systems, and can also permit multiple users to view stats at the same time; permitting each parent the opportunity to check on baby simultaneously. This delicate, kimono onesie is crafted of organic and natural cotton, enabling comfort and softness for your little one to wear.